Maruti Baleno Suzuki’s Hansalpur plant in Gujarat has emerged as the state’s largest manufacturer of cars in less than two years of it commencing operations. It has consequently also overtaken the Sanand unit of Ford and Tata Motors in volume. The Hansalpur unit became operational in early 2016 with the production of Baleno, a bestseller from Maruti. The plant is now getting ready to manufacture the new Swift hatchback. 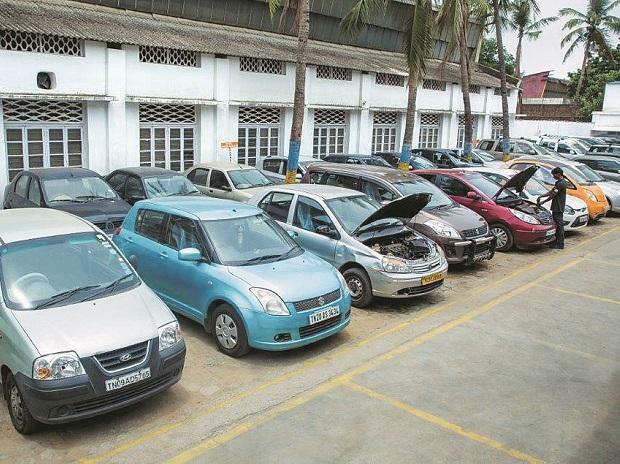 Suzuki, which owns Maruti, has an arrangement with the subsidiary to sell cars from the Gujarat unit at a cost price. The Hansalpur unit is projected to produce 250,000 vehicles during 2018-19, averaging over 20,000 vehicles per month. The new Swift would be exclusively produced at the Hansalpur site. As India's largest passenger vehicle maker Maruti Suzuki India Ltd (MSIL) is all set to roll out the new Swift hatchback from the Gujarat plant. The company's Hansalpur facility has also emerged as the highest vehicle producing facility in Gujarat. A few thousand vehicles were rolled out from Hansalpur in 2015-16 fiscal, which grew to 150,000 units in 2016-17. The company produced 16,371 units of the Baleno at Hansalpur in December 2017 and has also started production of the new Swift prior to its launch in the upcoming Auto Expo next month. In comparison, Tata Motors and Ford India have produced 6,766 units and 12,544 units at their respective plants in December. A Maruti spokesperson said its Hansalpur plant started a second shift since October 2017 to ease the waiting period for its popular models Baleno hatchback and the Vitara Brezza. Both vehicles had long wait periods over 18 weeks or so and while the Manesar plant was making Balenos apart from Hansalpur plant, the Brezza was getting made at Gurgaon. Starting the second shift at Hansalpur eased out pressure from the company's National Capital Region facilities. The Gujarat plant was making around 10,000 Balenos a month prior to October. The vehicle sells around 14,000-15,000 units a month on an average. 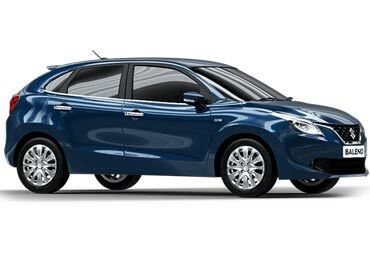 In December, Maruti sold 14,551 units of the Baleno. The new Swift that is getting made at Hansalpur is also a high-volume model for MSIL. The old generation Swift sold 9,793 units in December 2017, and post the launch of the refurbished avatar, volumes are expected to pick up further. The Baleno and the new Swift are likely to put a strain on Maruti's existing production capacity of 20,000 units per month at Hansalpur. "If required we can easily do a portfolio rationalisation in terms of using our Gujarat as well as Manesar and Gurgaon facilities. We have flexibility in terms of producing models at any of our plants. Also, we have established supplier base at both locations," said the spokesperson.